Aldi’s Christmas Lights And Decorations. One thing I hate about Winter is the long dark nights. When my children get home from school it is already turning to dusk. Just a quick change of their school uniforms, a run to the park with the dog. Then it’s time for a shower, tea time and bed. Not much time for fun. This is why we all look forward to Christmas so much. Some festive cheer at the most depressing time of year. There is something magical about a house, with decorations, lights, tinsel and a little bit of Christmas spirit. It makes my heart glow with warmth. Although that might be the Baileys?! I think without Christmas we would all hibernate till Spring!! We always put our Christmas tree up on the 1st December. Although before that we are always planning how we will decorate the house. All the way through November the children like to make Christmas decorations, planning where the Christmas tree will be going. They also like having some decorations left over so their rooms are fully kitted out with Christmas cheer. Ideal then to receive an email from Aldi, telling me about their biggest ever range of great-value Christmas lights and decorations which are making there way into stores this November. 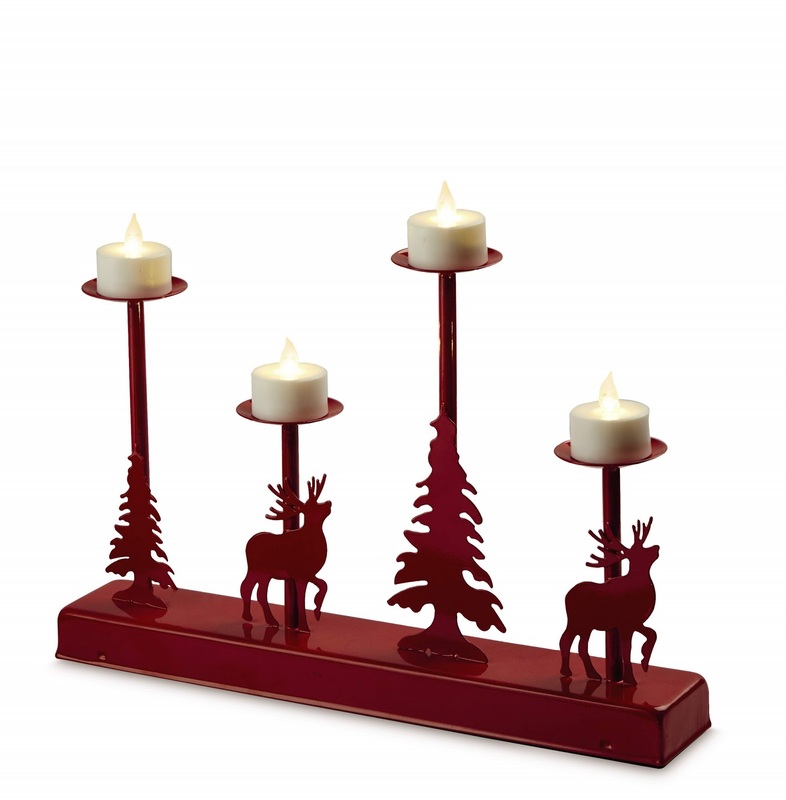 Helping Christmas-lovers brighten the home and get into the festive spirit. Eek, I love looking around for new Christmas lights and decorations. Always something sweet to catch my eye. 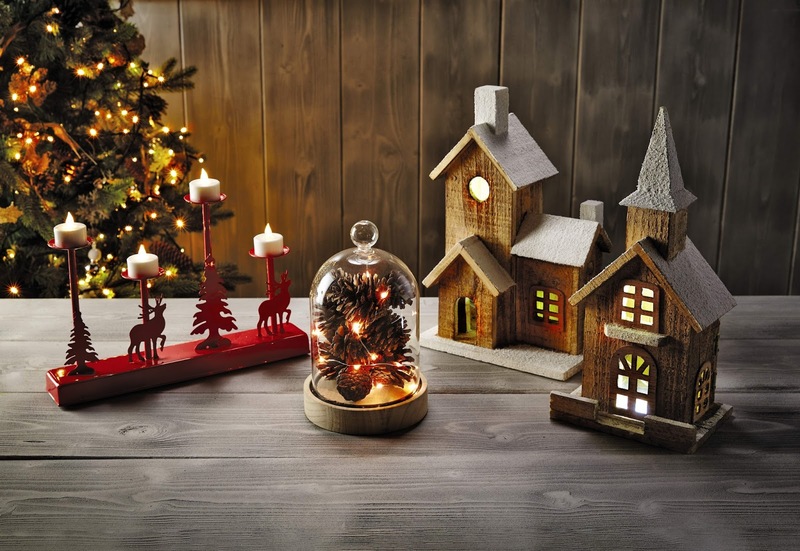 The range features 13 different sets of excellent-quality lights as well as some delightful decorative accessories including a rustic and charming Christmas Village Scene for just £9.99. They kindly asked me if I would like to review a few pieces from their collection and I jumped at the chance. We love finding good value quality decorations. This new range from Aldi fits the bill. I set all the range up and waited to see the children’s faces when they got home from school. How beautiful is the range!? 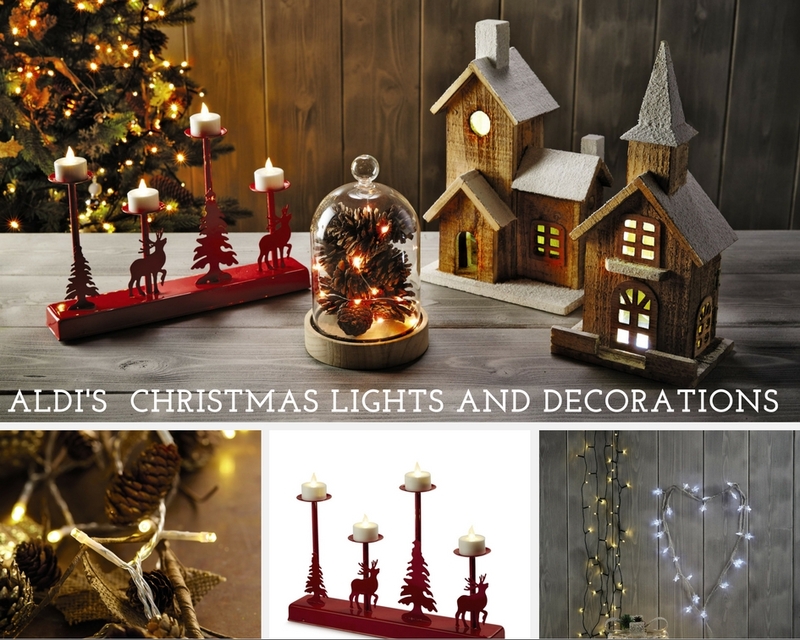 Aldi’s Christmas Lights and Decorations ranges launch online from 10th November and in stores nationwide on the 17th November and will be available while stocks last, but as always with Aldi Specialbuy’s be quick because once they’re gone, they’re gone! I was sent some Christmas lights to try out and review. All thoughts are my own and I was not paid for this post. Check out all thing’s Christmas here: Christmas. "Roast Butternut Squash With Potatoes…"
Thank you for talking about Christmas and family and making memories 🙂 so needed right about now. Aww thank you Sheela, hope everything is Ok .. I'm getting so excited for the holidays! Now that the election is over America needs the joy of the holiday season! Starbucks has the red cups out, the lights are going up, it's time! Lovely selection of lights. I need a trip to Aldi next week. The lights are all so festive and twinkly! I can't get enough of them at Christmastime! I don't like the dark gloomy nights, hurray for Christmas lights to cheer up the home. I love the look of the Aldi Christmas lights and decorations and such a good price too. Thanks for sharing. Some great lights! 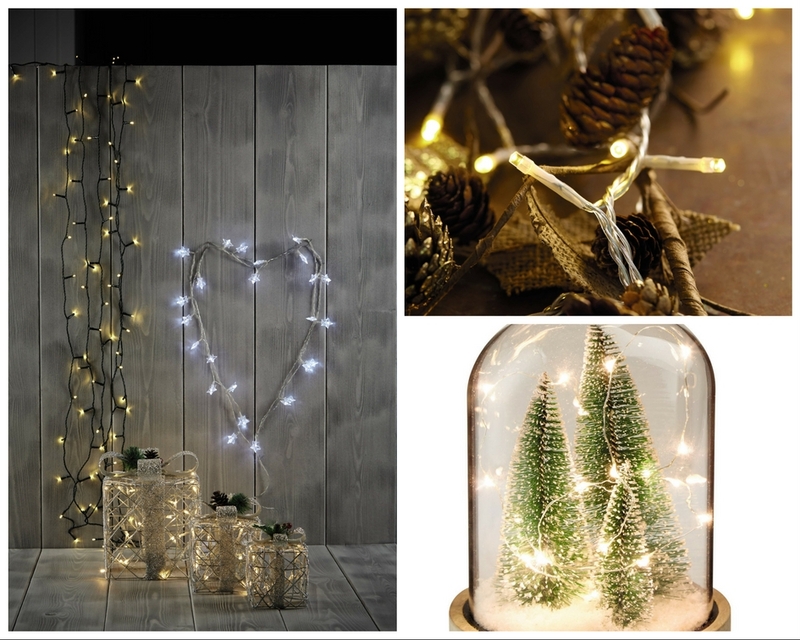 Aldi is not somewhere I would have thought about to purchase Christmas lights – till now! You've inspired me to bring out our fairy lights today. We live so far north that it's dark now when the kids get home from school (the sun sets at midwinter at 3 and doesn't rise until 9, so they're going to school in the dark too – daylight savings is for you south folk, lol!). I agree, the nights are definitely drawing in now but seeing all the christmas lights and decorations around it is beginning to make me feel a bit more festive. This is really getting me into the Christmas spirit! I am so looking forward to Christmas this year and lighting our house up too 🙂 Aldi is great – for everything – we shop there a lot and always stock up at Christmas. I would never think to shop in Aldi for christmas decorations but these are adorable. I love the lights so will be popping in to try and catch some when they are launched! Glad I'm not the only one getting into the Christmas spirit – I've been working on my Xmas biscuit recipe today! I really like the look of those rustic buildings, will have to see if my local is stocking them! Super decorations it's giving me that tingly Christmassy feeling! Bring on December! I will have to pop down, then look great. Oh these look amazing, we have a new aldi near us and I love going to have a look. There are always so many bargains there!